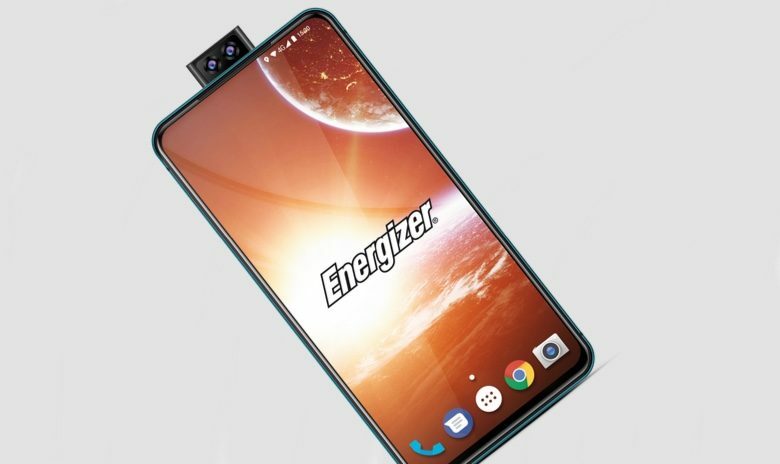 There are people who say they want a phone with the biggest battery they can get, but Energizer proves them wrong. 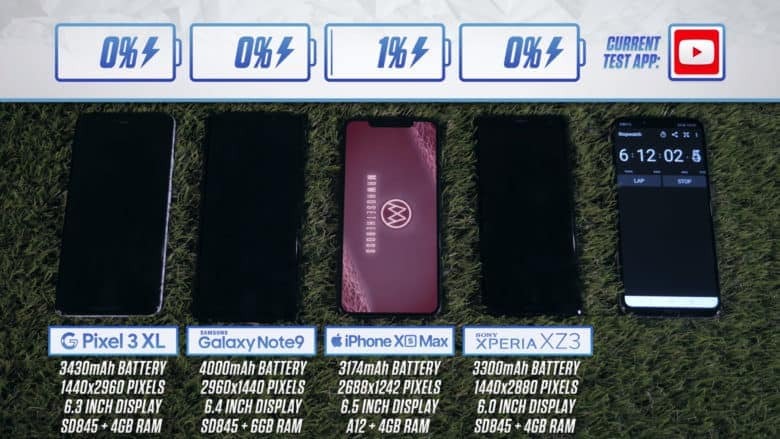 Its latest device sports over 6 times the battery capacity of the iPhone XS Max, but to pack in that much power it’s almost three times as thick as Apple’s current flagship. Apple often integrates ideas from rival products into its handsets. That’s not likely to happen this time. Despite the smallest battery, iPhone XS Max lasts longer. 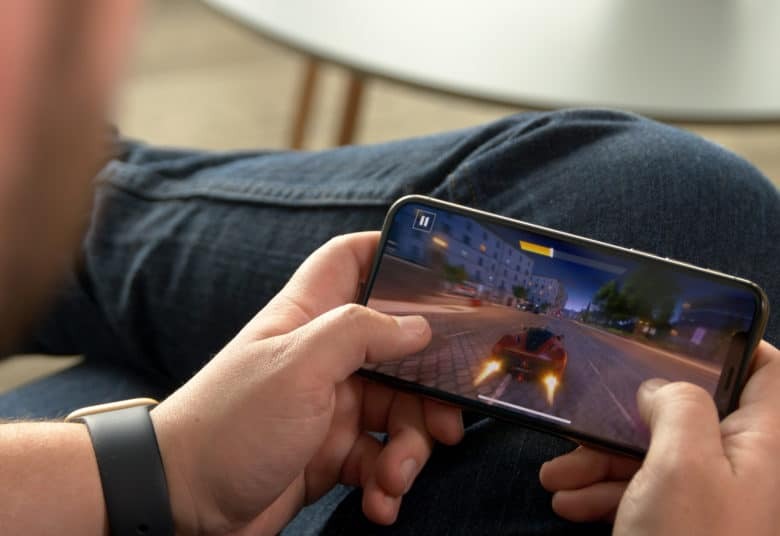 Apple promises that the iPhone XS Max delivers better battery life than any other iPhone. It also lasts longer than rival devices in between charges, according to a new battery test. 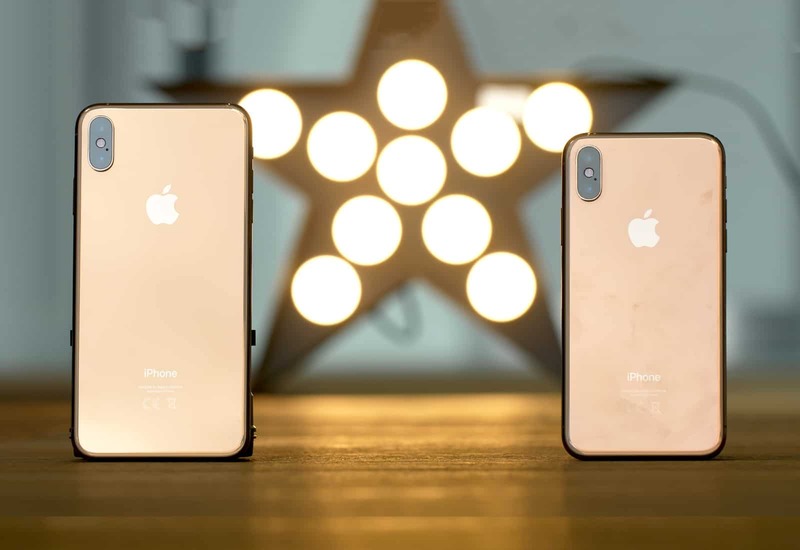 Apple’s most expensive smartphone to date easily outpaces the Sony Xperia XZ3 and the new Google Pixel 3 XL. It even manages to last a little longer than the Samsung Galaxy Note 9 — but there is a catch. Is iPhone XS battery life really better? American teens aren’t interested in Android. Apple promises that you’ll get better battery life if you upgrade to the iPhone XS or iPhone XS Max. 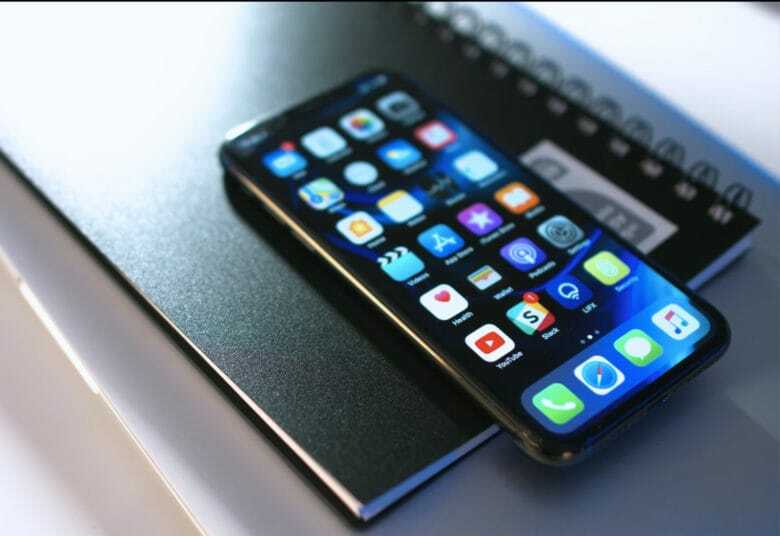 Their cutting-edge A12 Bionic chips and power-efficient Super Retina displays should mean that they last longer than any other iPhone in between charges. But is that really the case? One battery test has found that last year’s iPhone X actually has more stamina than its successor. There are over 1.4 billion active Apple devices in the world. 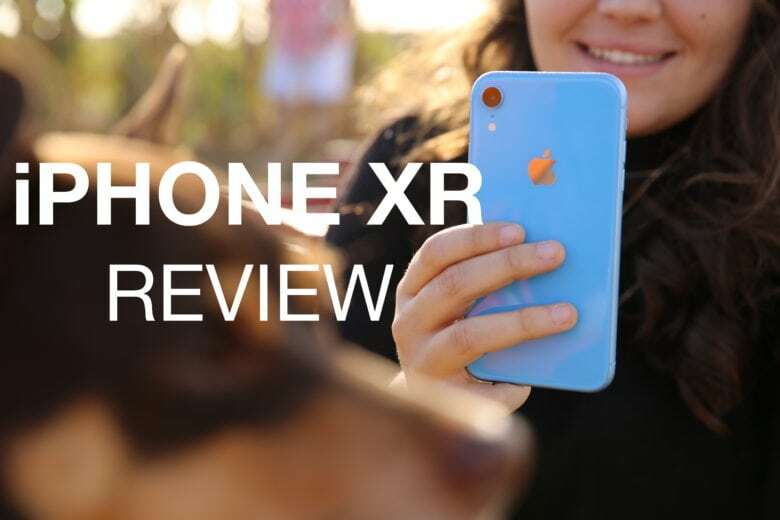 Just like Col. Steve Austin, the ace astronaut who got $6 million worth of bionic implants after a devastating crash, the iPhone X received massive internal upgrades to morph into the iPhone XS and iPhone XS Max. While it looks like the same old (excellent) device, it’s actually far more fantastic and futuristic. It’s a total bionic blast! 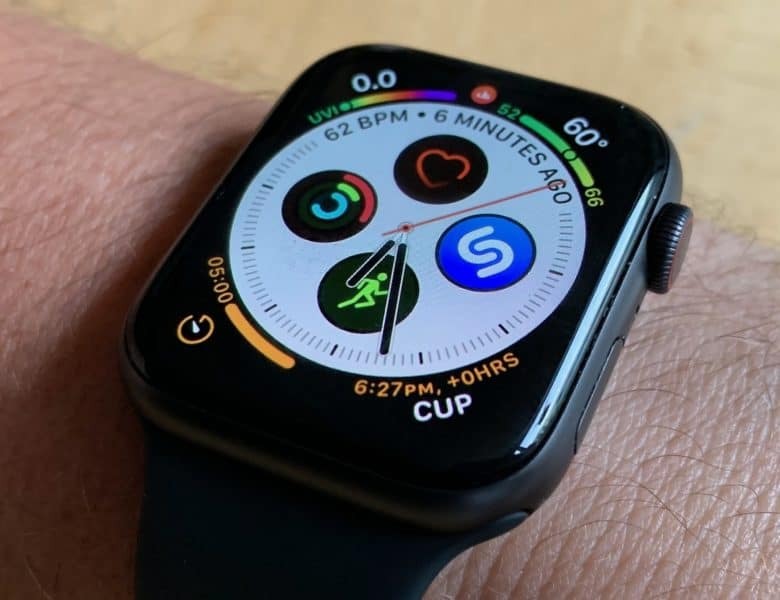 The Series 4 comes with some great new watch faces, like this information-packed Infograph face. I have a new best friend. 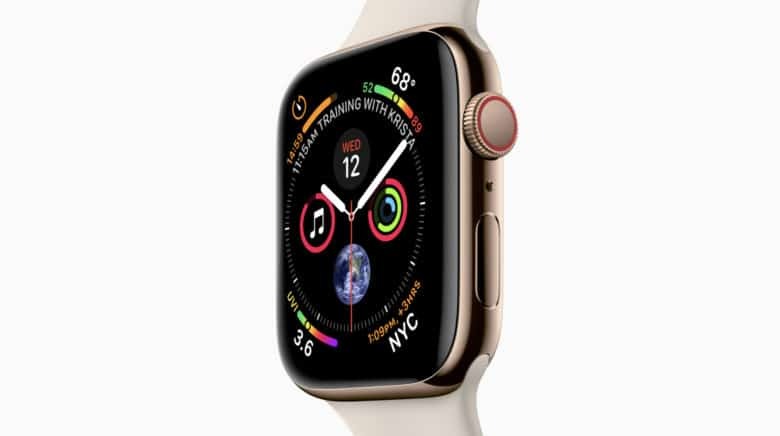 It’s the Apple Watch Series 4. Boy, do I love this miraculous little machine. 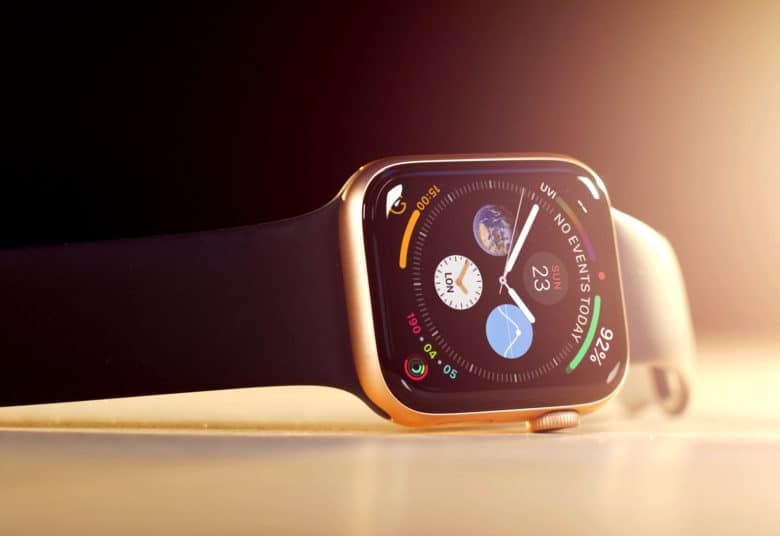 The new Apple Watch really is wonderful. As with everything else, speed makes it so much more fluid and seamless. The display is gigantic and awesome! There’s so much technology packed inside, it’s a sci-fi marvel. I took it for a long bike ride to test it out. Here’s what I found. 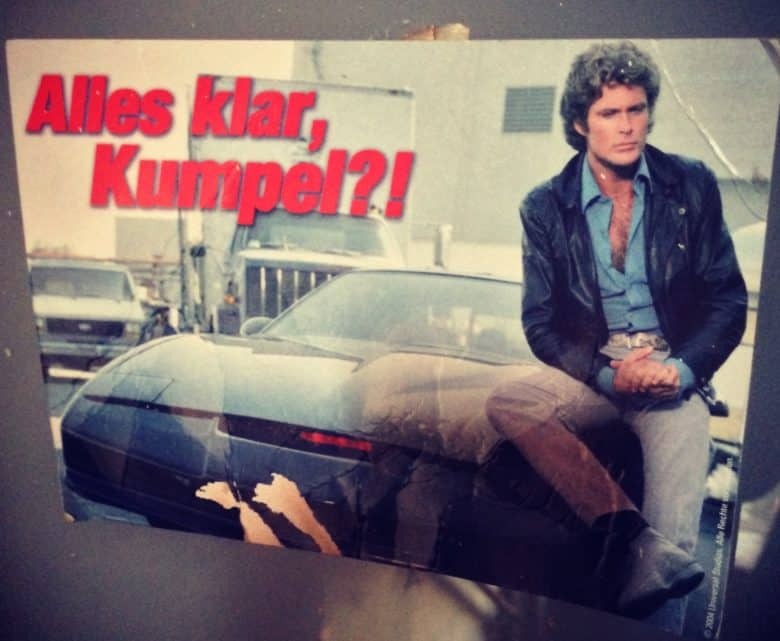 This rare photo shows the moment that Michael came up with the idea for K.I.T.T's Turbo Boost. The iOS Low Power Mode is fantastic, letting you squeeze the most possible uptime from your iPhone or iPad. But what about the Mac? Why isn’t there a Low Power Mode for MacBooks? After all, they’re just as likely to be used away from power as an iPad. Well, here’s some good news. Using third-party software, it’s easy to put your Mac into Low Power Mode whenever you like. You can get around a third more battery life using an app called Turbo Boost Switcher.